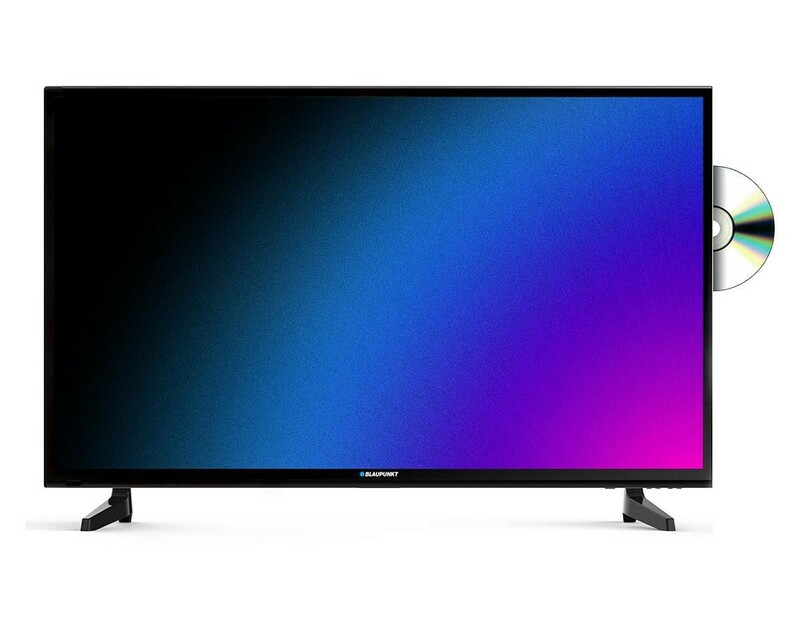 The Blaupunkt 32/148Z-GB-11B-GDU-UK 32 Inch HD Ready LED TV DVD Combi is a great small screen TV that is perfect for a family home, the 32 inch LED display is complimented by the 720p HD Ready resolution to give you a stunning image which is clear and full of colour. The built in Freeview HD tuner enables you to receive over 60 TV and radio channels for free without subscription plus an extra 12 HD channels including BBC and ITV and the built-in DVD player allows you to easily watch your favourite movies without having to purchase an external DVD player. The two HDMI inputs enable you to add your external devices such as a gaming console or blu-ray player, the USB connection allows you to plug a USB device into the TV and view the stored media directly on the TV.